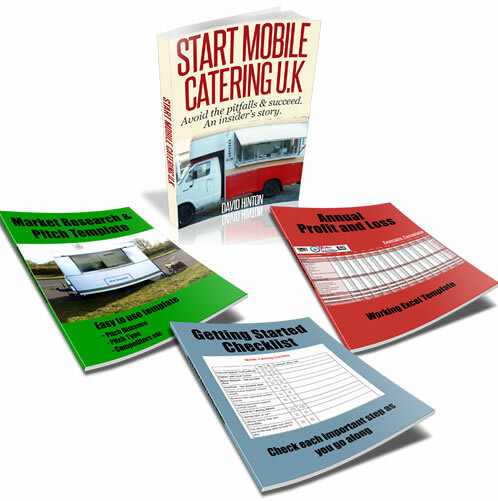 I will be fitting a extractor fan to my partners recently purchased catering van soon. Would you recommend a standard 12v extractor fan or maybe a used caravan cooker hood type. Also is a leisure battery the best option to power it or a 12v car booster pack with 12v socket, there seems to be many 12v options? There is currently no requirement to interlock mechanical ventilation on catering vehicles, but if the air quality is poor enough inside the catering vehicle to require one (heat, steam, oil vapor etc) then the whole ventilation be looked at and interlocks considered. If using a 12v fan you need to know the power e.g 120 watts, this will draw 10 amps, a 100 amp leisure battery will give 10 hours use, leisure battery's are designed to discharge and recharge, get the most possible amp hours you can. Cigarette socket adapters have a 120 watt limit, I do not think they are going to be suitable for the high demand use you intend. The ventilation requirement for gas appliances located inside mobile catering vehicles is 12.5cm2/kilowatt appliance input power at each of high and low level, this is the primary requirement with any mechanical ventilation being secondary.